The term “Photocity” or “us” or “we” refers to the owner of the website. The term “you” refers to the user or viewer of our website. 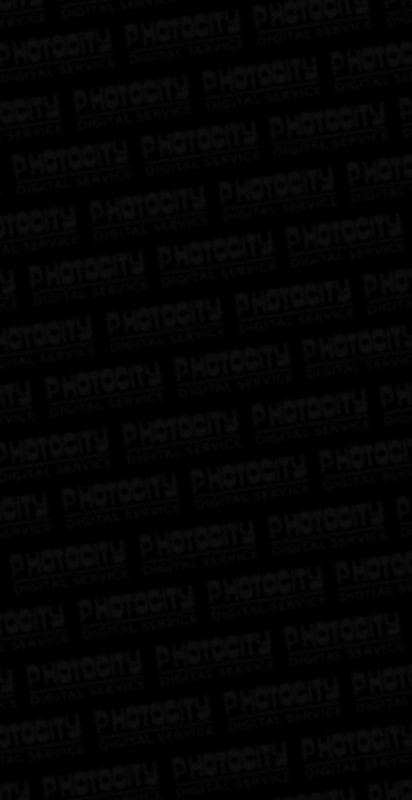 • Photocity accepts no liability whatsoever with respect to material and images in all pages of this website. Any and all material used have been included with the permission of the event organisers, being the party that engaged/ invited/ contracted Photocity to photograph and/or film the event and in doing so gave express permission to photograph and/or film anyone present directly or indirectly at the event and therefore liable to be captured by the photographer; furthermore in doing so the event organisers thereby assume complete responsability and liability with respect to any matters of consent by photogpraphed/ filmed individuals required in writing/ verbally with/ out the presence of witnesses. • Every effort is made to keep the website up and running smoothly. However, “Photocity” takes no responsibility for, and will not be liable for, the website being temporarily unavailable due to technical issues beyond our control.